The Daily Show will get a decidedly British twist–at least for the summer. 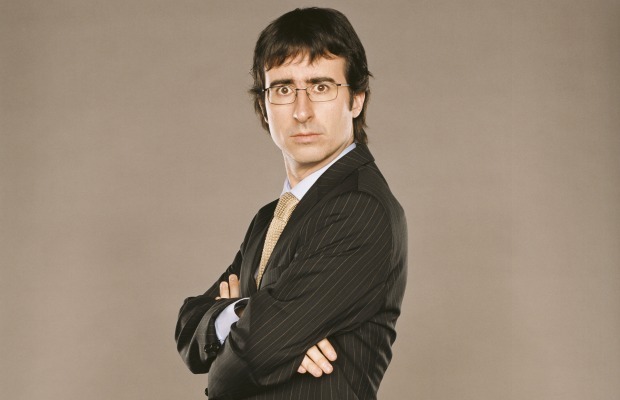 Today Comedy Central announced that Daily Show correspondent John Oliver, will take over hosting duties for Jon Stewart for eight weeks, starting Monday, June 10 at 11 p.m EST. Stewart is taking a hiatus to direct his first feature film, Rosewater. Stewart will return to The Daily Show Tuesday, September 3.